Dhow cruise Dubai creek sightseeing cruise will make you feel like, you are living in imagination. Dubai has a lot of traditional and modern architecture to fulfill your tourism thirst. This tour is combination of sightseeing of traditional & modern era. 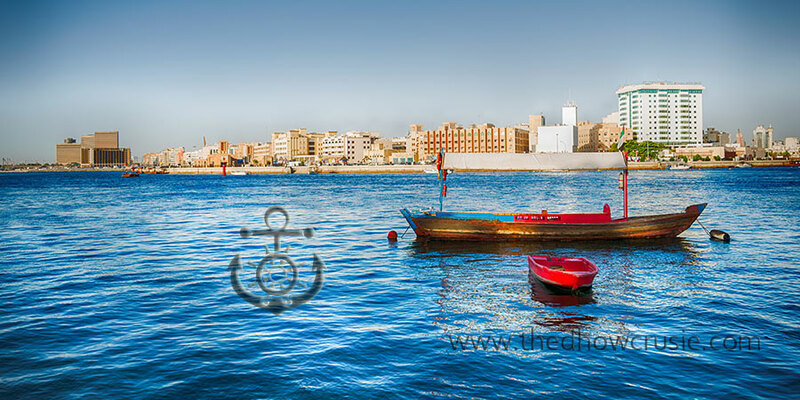 Book yourself for one day at Dhow cruise creek and the atmosphere and views are breathtaking. If you are going to enjoy Dubai creek cruise tour don’t forget to pick your camera for pictures with backgrounds that are most amazing. Dubai Chamber of Commerce, Emirates N.B.D. Headquarters, Sheraton Dubai Creek, Traditional Gold & Spice Souks, Heritage Village, Al Diwan (The Ruler's Court) & Rolex Twin Towers. Explore the wonderful open coastline of the Persian Gulf. A rememberable 1 hour journey to amaze your self.